When it comes to the best teething toys for babies, we know that there are as many different opinions as there are parents! Everyone has their own preferences. While I preferred the “frozen cloth” style teethers, my friend loved those water-filled bubbles. Another friend froze pretzels! That doesn’t count as a toy, if you ask me. Still, it shows how we all turn to different styles when we’re looking for teething toys. Since we can’t be everywhere and everyone at once, we turned to our fellow bloggers to help us explore all the choices out there. Take a look at their reviews, check out our reviews and decide which teething toys you like best! Around this time last year, we shared our choices for some of the best teething toys for babies. You’ll notice that we covered a wide variety of styles to accommodate just about every baby! We were happy to report that teething toys- unlike some other types of toys for babies- can be incredibly inexpensive, so you can try different types to discover which your baby likes best. 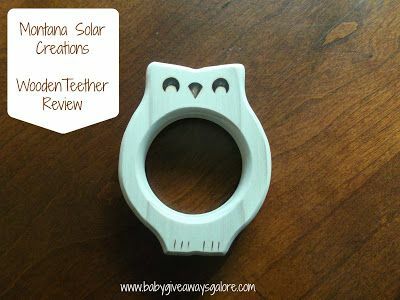 Kristen over at Baby Giveaways Galore shared her review on the Montana Solar Creations Wooden Teether. I have to say, I was a little surprised to see they made wooden teethers! I was very curious to see how they worked. I am happy to report that Kristen mentioned that there was no need to worry about splinters! Honestly, that was my first concern when I saw “wooden teether.” Take a look at her review to see how these cool teething toys for babies work! Kristen also shared with us her review for what I consider a more “traditional” teething toy: the Natulo (Ice) Teether. 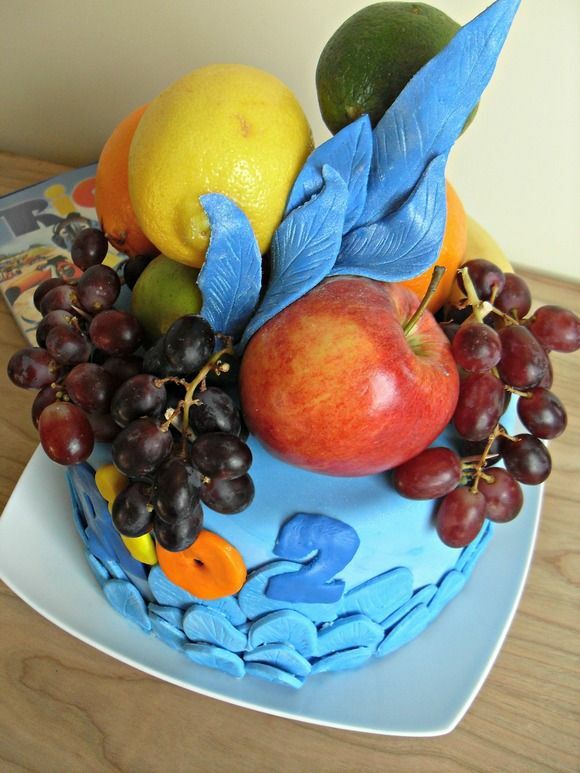 At least I thought it was more traditional. 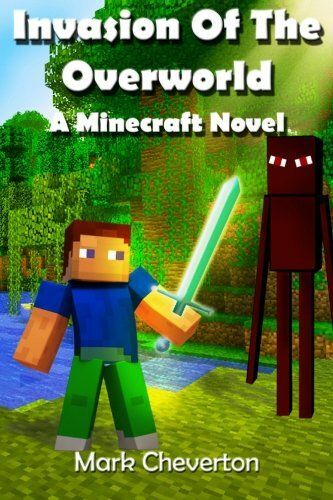 Actually, it’s pretty unique and very cool! 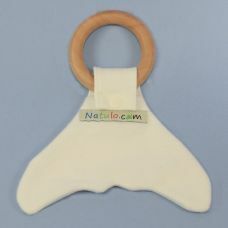 It combines that frozen cloth (bamboo) texture with an ice-based teether in a totally natural design. 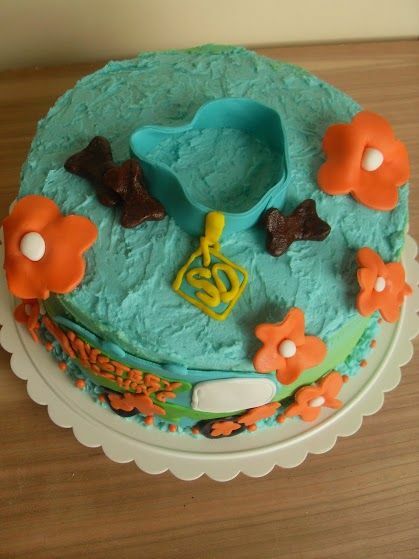 Now that I have a niece, I’m definitely filing this one away for when she starts cutting teeth! 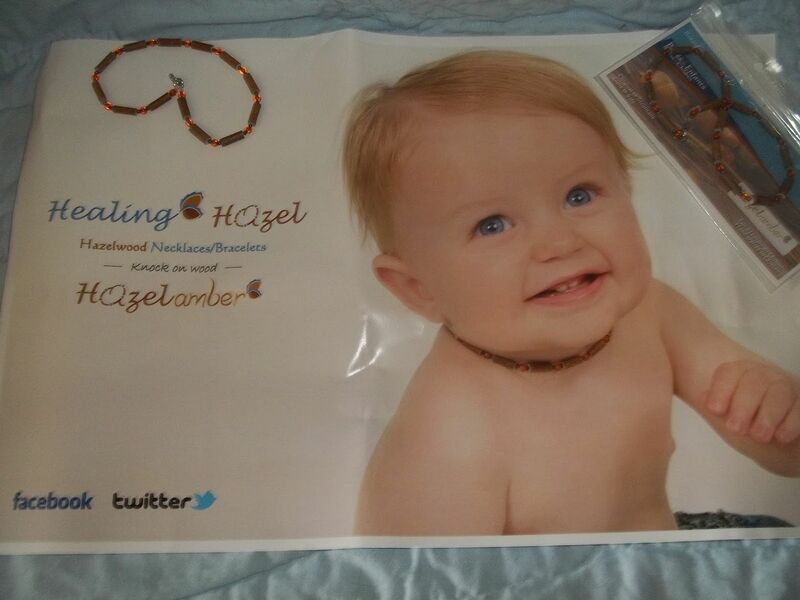 Mommy Knowz shared a review for a very unique teething item- the Hazelamber Teething Necklace. It’s unique for two reasons. First, it’s NOT a teether, but a teething necklace. Your baby is supposed to wear it, not chew on it. Second, because it contains hazelwood, an ancient Native American treatment for many ailments, including teething pain. I’ll let you check out more about this unique teether over at Mommy Knowz! Let’s just say I’m intrigued, and I wonder if they make them for adults! Share your review with us! 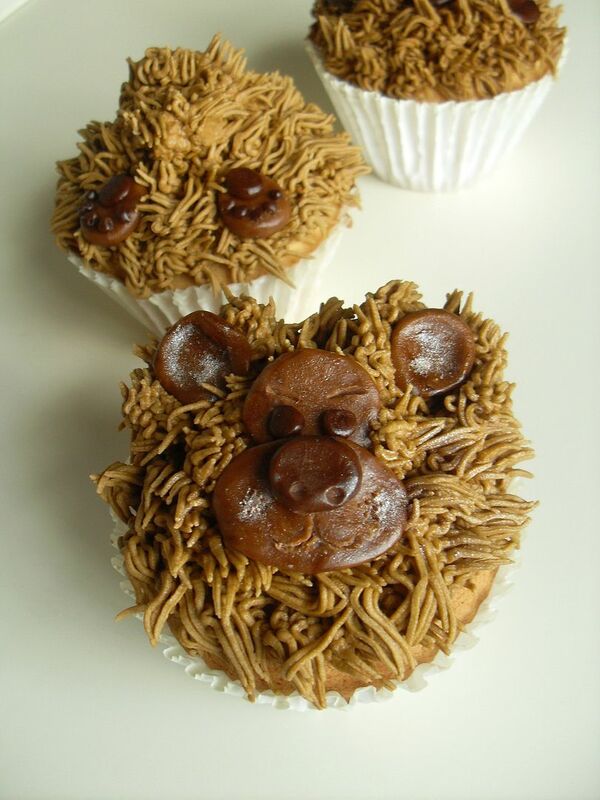 Do you have a review of teething toys on your blog? How about LeapFrog or “Green” baby toys? 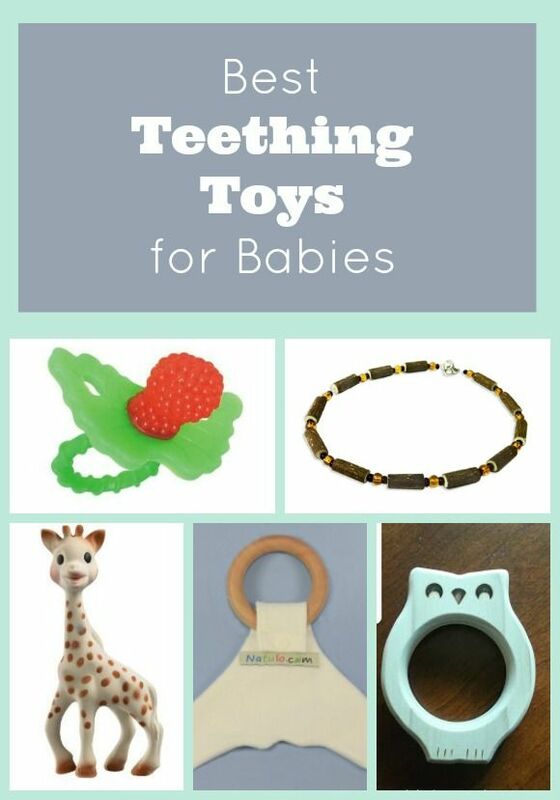 Fill out this form to submit your links and we’ll share it in another post like this, or add your reviews to this post for teething toys. That’s a good, well-rounded list. Babies are so different and what one likes, another won’t. My son didn’t like anything frozen. He liked teethers with fabric the most. Well other than the necklace not actually being for biting on, i think yo have some good ideas here for teething toys. Lisa Jones recently posted..SAVED $44.23 Paid Only $13.49/My Publix Shopping Trip! My daughter loved using her Sophie.